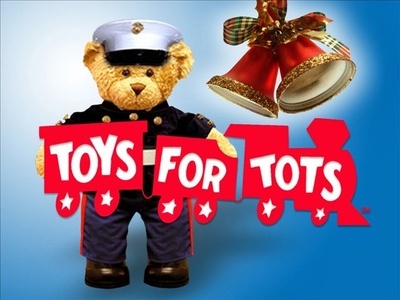 We will be accepting unwrapped toys for the Toys for Tots campaign. Each toy earns you a chance to win a Chamber gift certificate. This event is open to members of the West Central Ohio Safety Council and the general public.